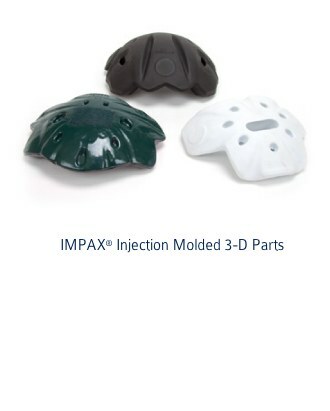 When your product development team require 3 dimensional design our CellFlex injection molded IMPAX® and EVA are the perfect solution for your needs. 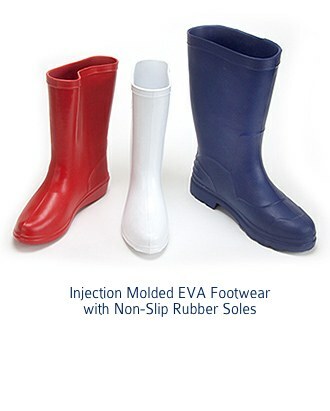 Provide our company with a 3D CAD file and our engineering team can take you through a seamless transition from protype to production. 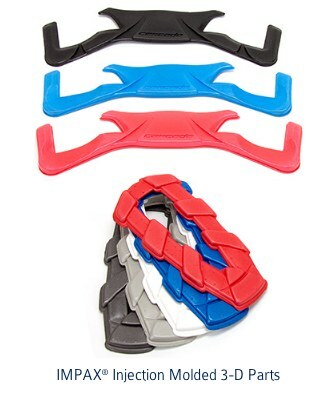 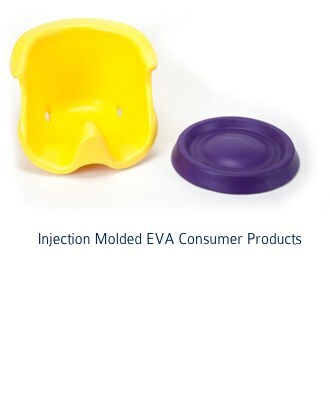 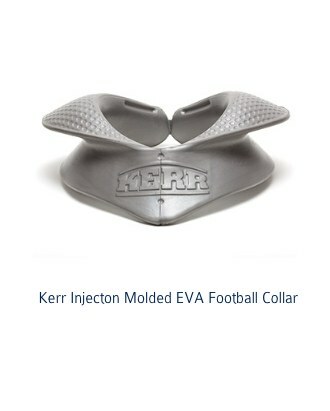 Unlike other companies that only provide injection molded EVA. 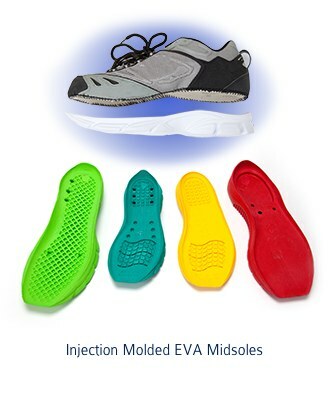 DER-TEX has the unique capability to produce two distinct formulations: Cell-Flex injection EVA which provides light weight and superb cushioning properties and Cell-Flex IMPAX injection products when shock absorption and shock attenuation are required. 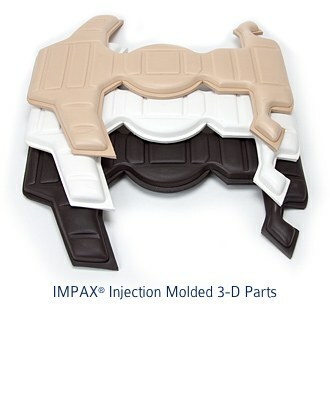 This combination allows for unlimited product development capabilities from one company.